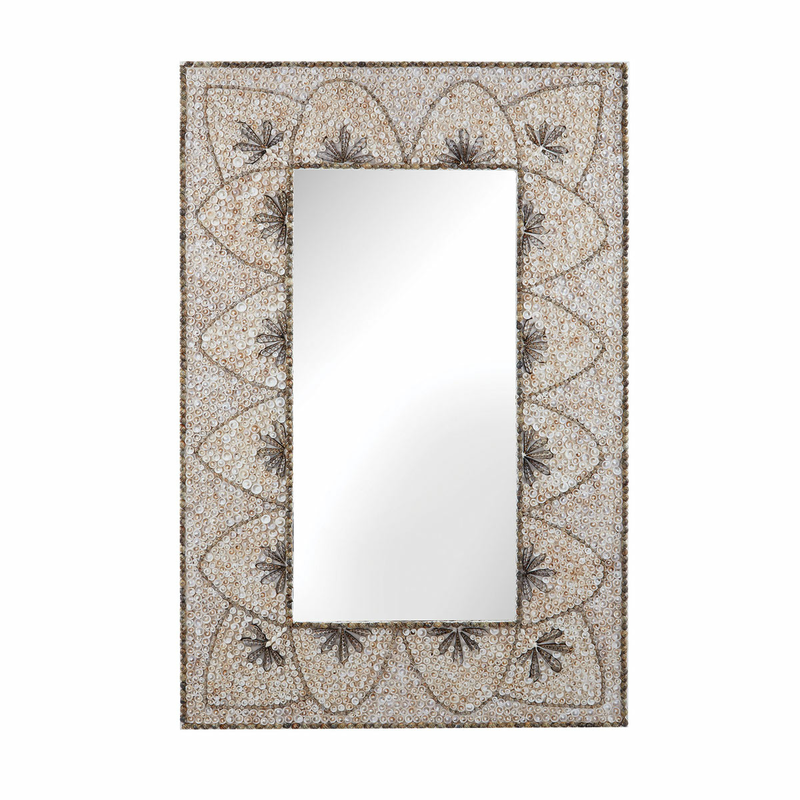 The Flower Arc Shell Mirror adds a touch of seaside style to your home with a highly-detailed, hand-applied shell mosaic. These coastal mirrors ship from the manufacturer. Allow 1 week. Cannot express ship. For many more products, we ask you to spend some time to look at our thorough range of coastal mirrors at Bella Coastal Decor now.